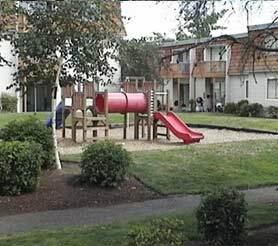 A 240-unit family rental community located just outside of Seattle in Lynnwood, Washington. The property has a full amenity package, including pool, sauna, billards room, exercise club and community meeting room. The property was sold in 2009.